This New York Times article tells the story of the depth and breadth of the influence that the Clinton Foundation occupies in Rwanda in collaboration with the country’s president, Paul Kagame. 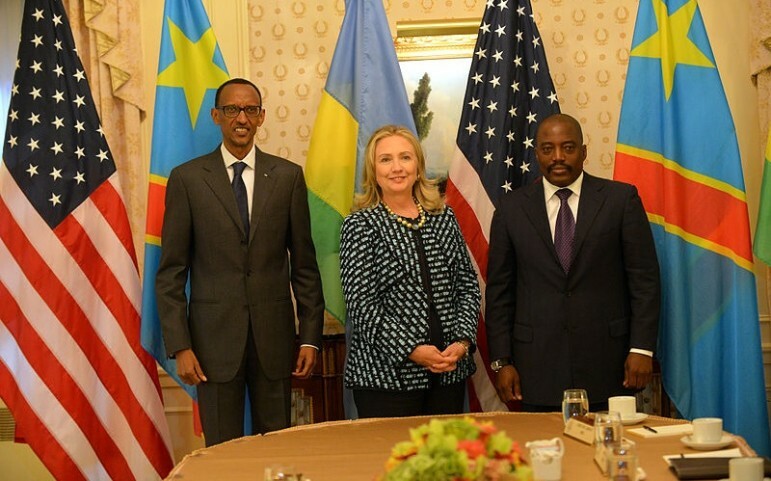 Former president Bill Clinton is a friend of Mr. Kagame, a relationship that started from Mr. Clinton’s desire to right things after his administration did not help during the Rwandan genocide. A great deal of media stories focus on how the Clinton Foundation raises money, but not so much on the programs and initiatives that receive the grants. The foundation has done vital, path-laying work in Rwanda, specifically breaking ground in the areas of health and the development of rural regions. Chelsea Clinton, serving as the vice chair, stressed measurable outcomes when she joined, and the Foundation has produced the data to demonstrate its effectiveness. The organization does not just write checks; they are “conveners, facilitators, implementers, catalysts” in the efforts to solve global problems. It is a public charity that uses its extensive connections to raise the dollars and then does the work with foundation staff boots on the ground. It was spending almost as much as it raised on its wide variety of programs, only starting an endowment in 2013. The foundation is an employer in the 30 countries where it is investing program dollars, with 2,200 people working for them. Some of the more successful programs have been in agriculture. In Rwanda, the Foundation has 13 development workers using 60 demonstration plots to encourage farmers to grow crops that are marketable, exportable, and do not deplete the soil’s nitrogen. Other initiatives are in health, with vaccines, diagnostic equipment and medicines made more accessible for the poor through organized, negotiated pricing. In Rwanda, the foundation has helped structure the community health system, built hospitals, and invested in medical training for doctors, nurses and midwives. A study last year showed that 80 percent of the commitments to action had been completed as planned or were progressing. Nonprofit development directors, charged with raising the money their organization needs, always start with their relationships. They are often hired because of whom they know and with whom they have worked. Collaborations are welcomed as well. It’s a common belief that when working together with nonprofits or public entities, foundations can accomplish more than they can just writing grant checks. For the Clinton Foundation, all of this occurs at a much higher level.